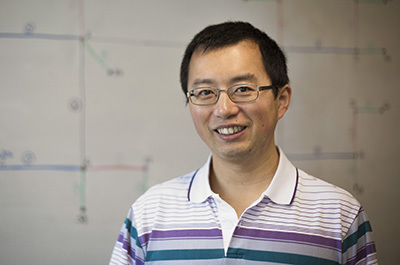 Understanding the shape of soap bubbles is a question that Huang, assistant professor of mathematics, says took mathematicians decades to answer definitively. In fact, the mathematician who solved the soap bubble problem won the first Fields Medal in 1936, an honor known as the Nobel Prize for mathematicians. A sphere is a very special shape, Huang says, because it has the smallest surface area containing a given volume. And because spheres minimize area, they appear more naturally in the universe. Cluster algebras encompass several mathematical fields, including algebra, geometry, and combinatorics – a branch of mathematics in which researchers use a set of generators to define larger field of rational functions. More broadly, cluster algebras can be used as abstract frameworks to study other theoretical concepts in mathematics and physics. 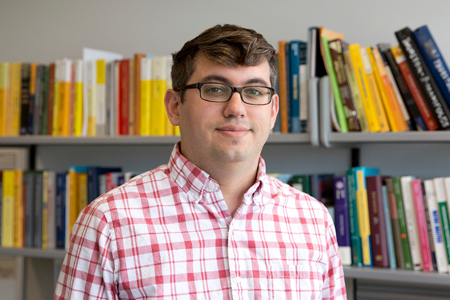 Schiffler’s work will facilitate both conceptual understanding and explicit computation of cluster algebras. Gordina’s research straddles the mathematics subfields of geometry, probability, and analysis. She describes it in terms of shapes, but instead of being three-dimensional, the shapes have infinite numbers of dimensions. 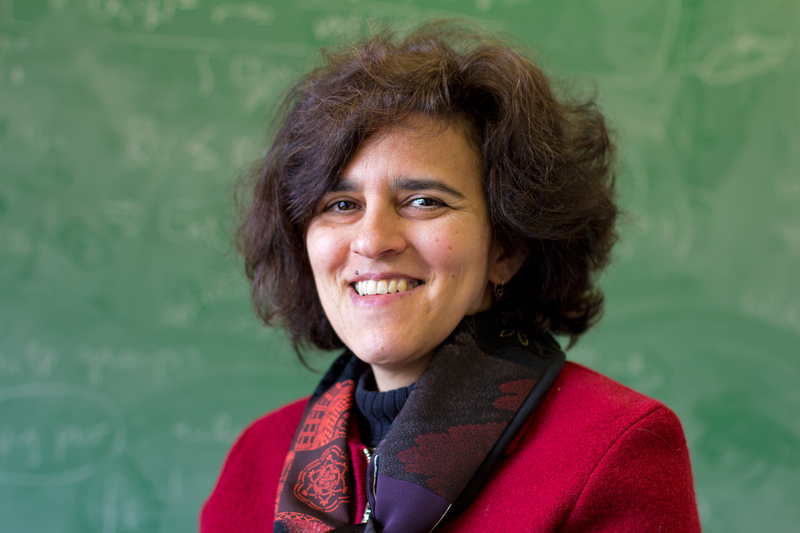 These infinite dimensional objects exist in quantum space, so her work helps mathematicians and physicists alike to better understand the quantum theory of modern physics. 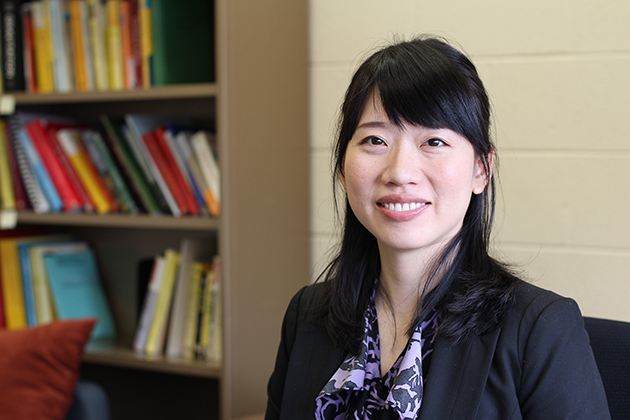 Xiao’s work will attempt to expand on and potentially solve several mathematical problems surrounding p-adic numbers. These numbers were introduced around the start of the 20th century to capture congruence relationships among integers. Two integers are considered “close together” if their difference is divisible by a high power of a prime number p. This relationship has been proved to be a powerful tool in number theory. 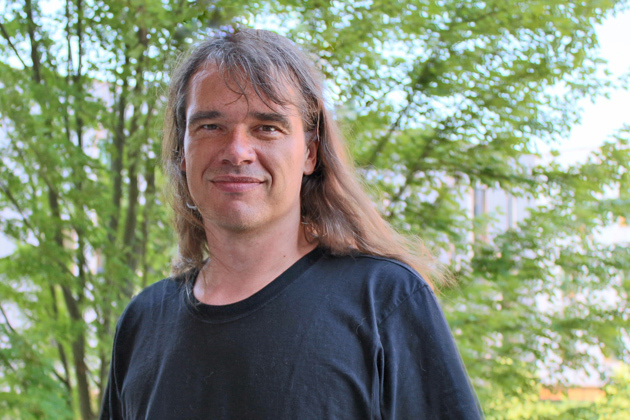 Xiao will study several number theory questions related to p-adic numbers, including the potential to solve recent conjectures.